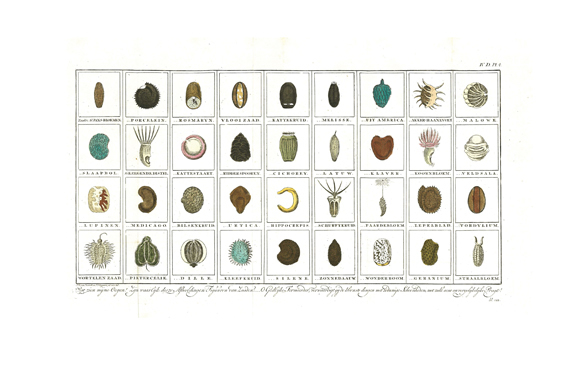 The image above is an antique Dutch print (c.1799) of seeds including rosemary, chicory, dandelion, sundew, geranium. The artist is Johannes Florentius Martinet (1729 – 1795). When I started to think up ideas for the Greenwoman Bookstore, one idea was reproducing some interesting prints into posters, so I could share them with other plant & nature/paper/antique freaks. The store still has very few offerings. It’s hardly fair to even call it a store, yet, but I have managed to get three posters printed. I’m debuting them this week and offering a one-week-only “Grand Opening” special: All three are half-price, $7.50 instead of the regular $14.99. See them here! 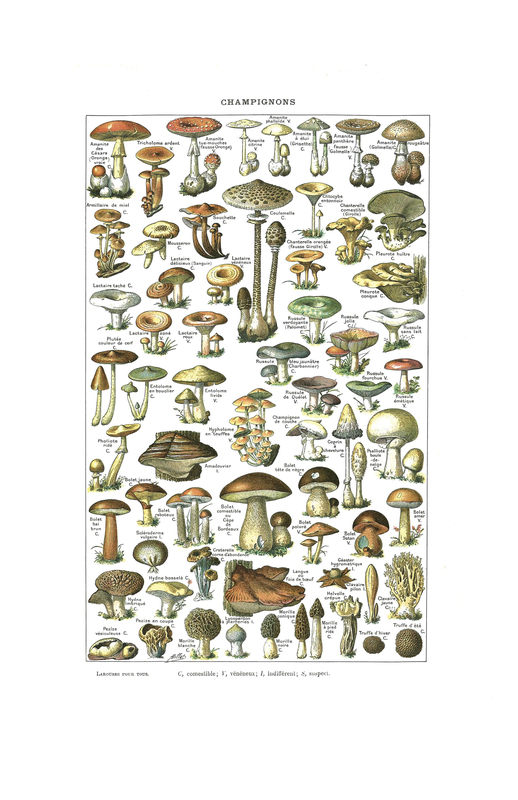 Champignons from Grand Dictionnaire Universel du XIXe Siècle (Great Universal Dictionary of the 19th Century) Artist is H. Millot. I have a cool egg poster (German) as well. You can see them all at the Greenwoman Store and read about them there, too. Now for the riddle contest. Which is connected to the posters. Backstory: Zora and I are working with a team of students at UCCS (hi Courtney, Lisa, Lohitha, and Jordan!). They are in the Bachelor of Innovation program, where students work with businesses and come up with innovative ideas. They’re helping us with marketing this semester. They meet with me and Zora every couple of weeks. We’ve only just begun, but already we’re hearing some great ideas. One was holding contests on our Zera and the Green Man‘s Facebook Page (if you haven’t “liked” it, I hope you will today). I loved the idea of contests, but I wanted to make sure they’d be something unique, memorable, fun, and educational. I mulled it over and the next morning I woke up early with an idea. 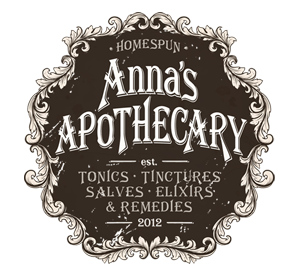 What if we came up with some entertaining botanical riddles, videotaped someone reading them (I’m trying to get Adam, from our first commercial), and then gave away prizes for correct answers? My daughter Zora, who just studied riddles in a class on Old English literature last year, loved the idea. She shared some rather bawdy riddles that monks wrote back in that time (check these out, from the famous Exeter Book. Quite shocking! Yet entertaining. And goodness, I just took a closer look at that embroidery!). Of course I needed something rated “G” for a general audience, so we did some research and are working on creating some ourselves. Then just yesterday, I had another brainstorm—maybe you, clever readers, would like to try your hand at . . . riddling? As a bribe, I’ll give anyone who writes an original riddle, that we accept and publish, a free poster. (And, of course, attribution.) Come up with three great riddles, get three posters. Or maybe more if you want to do more—heck, I see no reason to impose a limit. My mind even goes further—maybe if the idea takes off, I’ll put them all in a book! The deadline for this contest will be next Friday night at midnight, March 14th, as we want to get the contest going soon. We’ll contact winning riddlers (ha, Batman reference) the next week and will have an update on the 22nd. This particular riddle was a little confusing to me as I don’t have a lot of experience with coconuts (couldn’t the milk come out of all the holes?) so I looked it up on YouTube and learned two of the holes are harder (they have ridges or “eyebrows” above them), and the third eye is softer. So soft it can be pierced with a paring knife or corkscrew. That one’s fun, but our ideal riddles would be more educational. 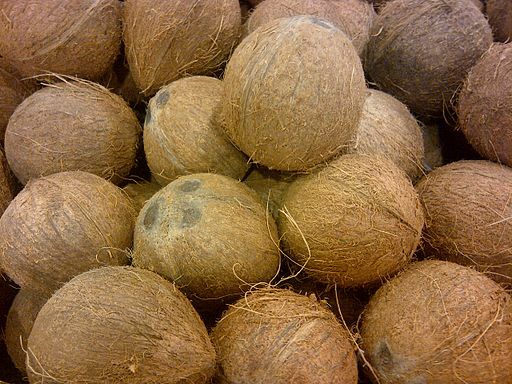 For example, a coconut riddle could include clues that the seed contains both “meat” and “milk,” and that the seed can travel great distances, floating in the ocean, to plant itself at other lands. I also read this week that coconut milk was used in World War II as “a sterile intravenous drip for the wounded during WWII.” Fascinating stuff. Here soon I sicken and decay. My beauty lost, I’m turned away. If you haven’t guessed, the answer is a rose. This style of plant riddle is rare; most that I found were one- or two-line children’s riddles. As far as finding information on a plant, fruit, vegetable, etc. that you’d like to write about, it’s easy as the Internet chock-full of plant lore and information. If you want to read more and learn more about riddles, a great site to visit is Good Riddles Now. I do hope you’ll enter the contest! One last thing. 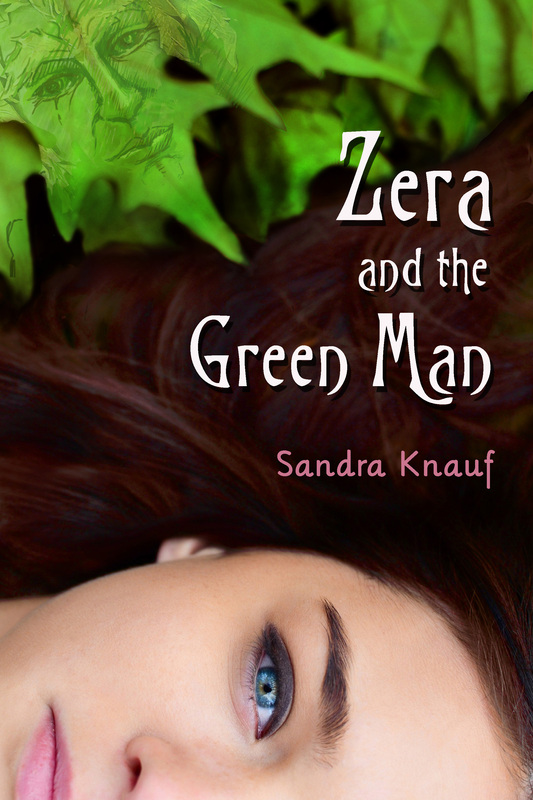 I would really like to share my novel, Zera and the Green Man, with all of you. As many of you know, it’s a self-published work, it’s received some good reviews, and I’m trying very hard to get the word out. 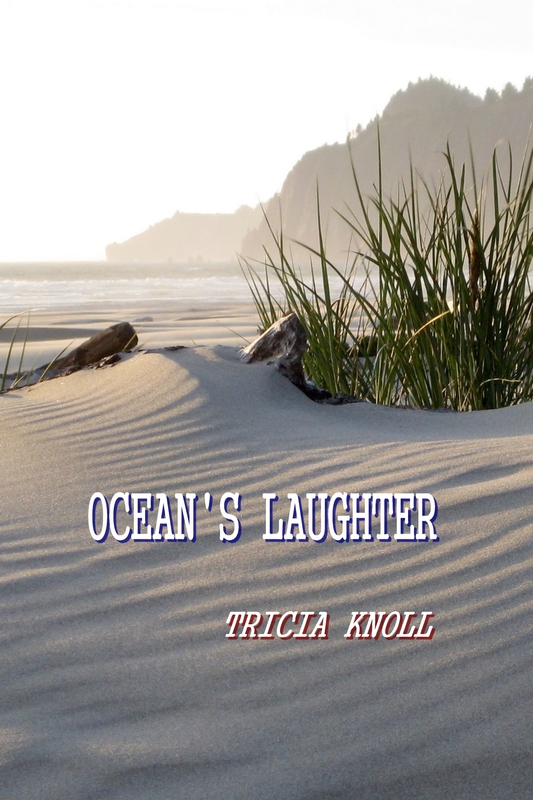 So I decided to offer another download promotion (Kindle) for just 99 cents. This special (click here) will be going on only through next Sunday, March 16th. Check it out, tell your friends. 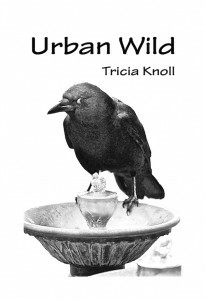 Many adults love YA (young adult) and this is a book that plant lovers especially will find appealing. And, if you read it, please consider leaving a short review on Amazon. As I said before, self-published authors need all the help they can get!